Last minute USMLE Consultation and Evaluation Sessions for USMLE Step 1, Step 2CK and Step 3. 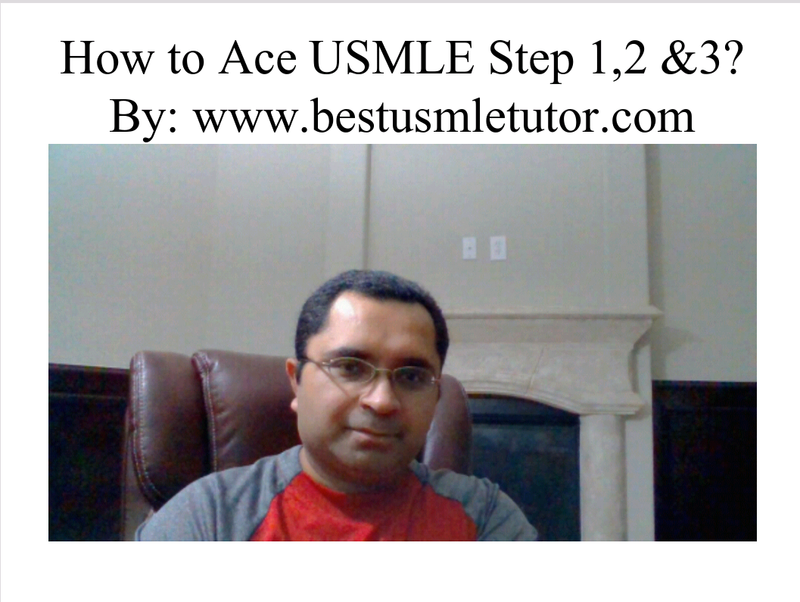 Are you struggling with the age old question: Should I take the USMLE Step 1, 2CK or Step 3 on the Scheduled Date or should I push it back? Do you need a last minute USMLE Consultation to figure out if you should go ahead and take the USMLE Step 1, Step 2CK or USMLE Step 3 on your scheduled testing date or push your Exam back? 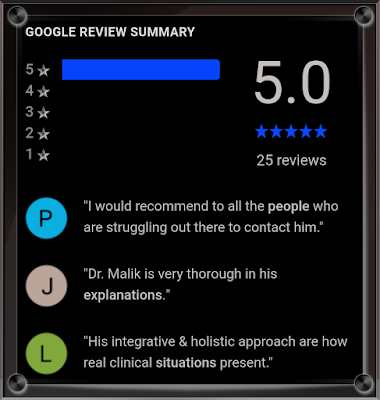 We offer a quick and unbiased opinion based on our prior experience with USMLE Step 1, USMLE Step 2 CK and Step 3 students. We will evaluate your medical knowledge and skills in a quick Online One-on-One Skype Session and guide you through the rest of your preparation. No one can be 100% certain with such predictions, but we will provide you with a simple yes or no based upon our interaction. So, please don't procrastinate, schedule your Online one-on-one Last minute USMLE Consultation by Calling us at 8034935573 Now! We also offer Last minute USMLE Step 1, 2CK and Step 3 Crash Courses for those looking for a last minute Score Boost. Looking forward to meeting you today and helping you out at the last minute.